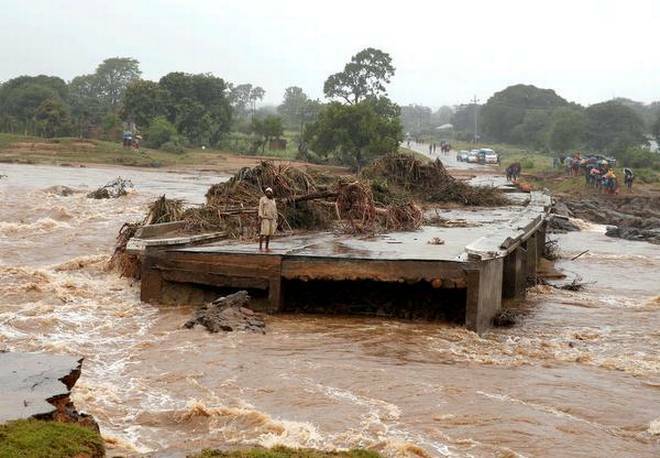 The number of confirmed deaths as a result of Cyclone Idai has reached 89. Meanwhile, some roads were destroyed while bridges were washed away by raging rivers. As a result, some parts of Manicaland are not accessible by road. This has made it difficult for officials and well-wishers to send help to the affected people.